Brazilian "dark metallers" OF THE ARCHAENGEL have inked a deal with the Greek label Sleaszy Rider Records. The band's debut album will be released later in the year. 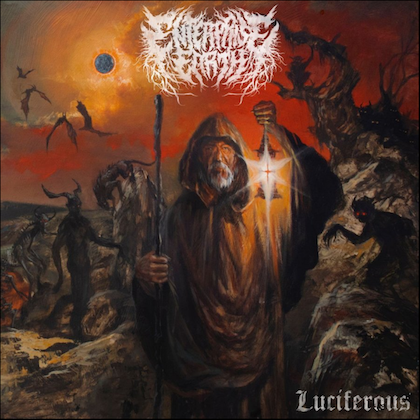 Tolis G.Palantzas, manager of Sleaszy Rider, comments: "One of the most exciting things in the music business is to dicover some great, but unknown bands, it's like finding some hidden jewels... And listening for first time to this — unknown for me till then — band OF THE ARCHAENGEL, it was a huge surprise. 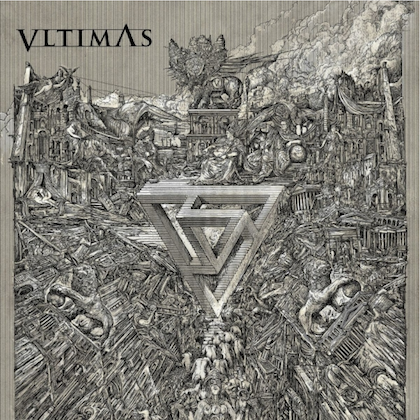 These Brazilian dark metallers are a great band. 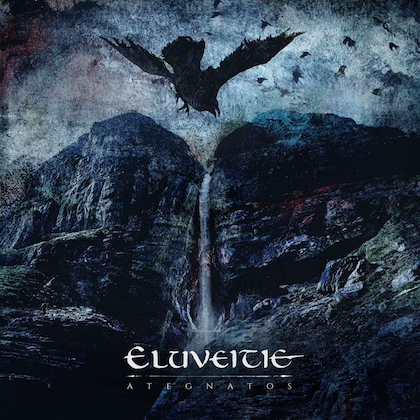 They can mix so nice and smart many metal genres with gothic elements and compose some really great atmopsheres! The band's vision to make some steps forward to the metal scene, the great communication with us and their whole attitude, did it easier for us, to sign them in our label. Having a really good band like OF THE ARCHAENGEL on our roster makes our work more exciting and I hope that all the metal fans around the world will be at least so much enthousiastic as we are! After SEPULTURA and ANGRA, the next best band from Brazil is sure OF THE ARCHAENGEL!" OF THE ARCHAENGEL vocalist Alex Rodrigues states: "Because of the difficult situation of the musical market due to piracy and illegal downloads, I confess that we were worried about the destiny of our album, even with the great response which we received from press in Brazil and other countries which constantly said that we had uniqueness and quality enough to build a promising career. So, receiving the oportunity to sign this deal even with all these problems, release it with good conditions and promotion project makes this victory even bigger for us and we couldn't more satisfied. We are in a good moment." 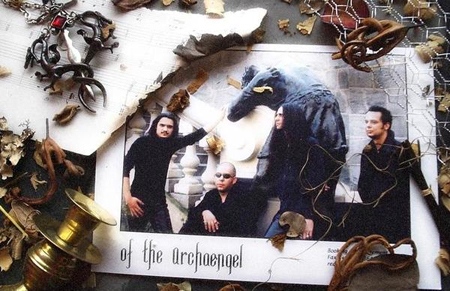 While waiting for the debut album's release, OF THE ARCHAENGEL has posted its entire promo CD, "The Dante's Children Extravagance: Chapter Alpha", on the band's MySpace page.